Cadbury chocolate now available in the Singles format! At long last we have stock of the new Cadbury chocolate Singles capsule. The chocolate used in the capsule is the new Cadbury One blend and has had very positive feedback. 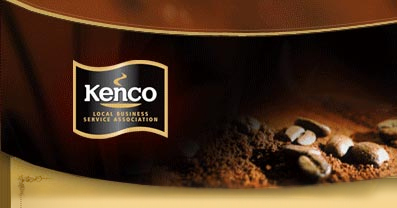 If you would like to order some for your Kenco Singles machine then please give us a call on 0845 061 1122. We will also shortly be taking delivery of Cadbury chocolate in the 76mm paper In Cup format as well as in 10 x 1kg vending bags. 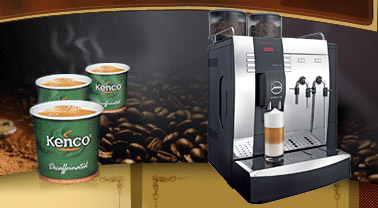 This entry was posted in news and tagged kenco singles machine supplier. Bookmark the permalink.